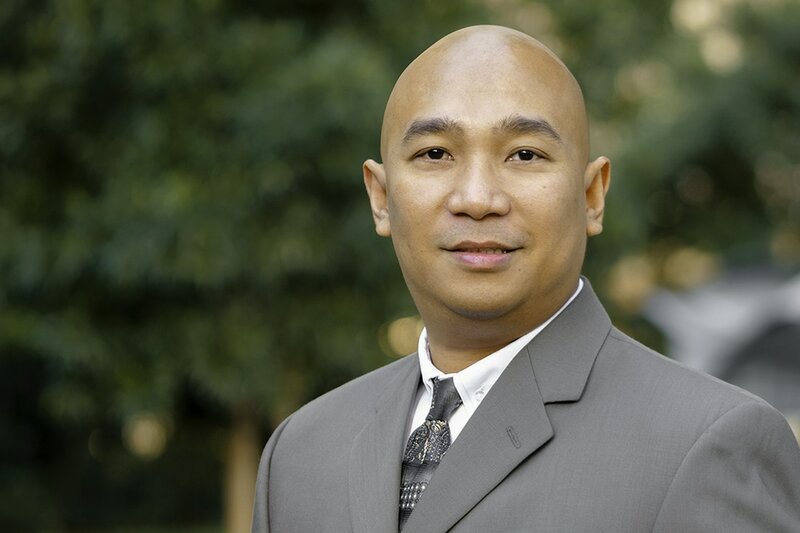 Anthony joined Huntsman in 2000 and is the firm's Business Manager and Manager of Accounting. He works closely with the firm's Chief Financial Officer to ensure the firm's financial health and stability. His key responsibilities include preparation of monthly financial statements and administering payroll for the firm's three offices, we well as managing the firm's accounting team. Anthony participates in project accounting quality control with project managers including managing all accounts payable and receivable. Anthony received his Bachelor of Science in Accounting from Golden Gate University.